Cars JAC began to produce in 1964. It was this year that the Chinese joint-stock automobile company Jianghuai Automobile Co, Ltd was established. 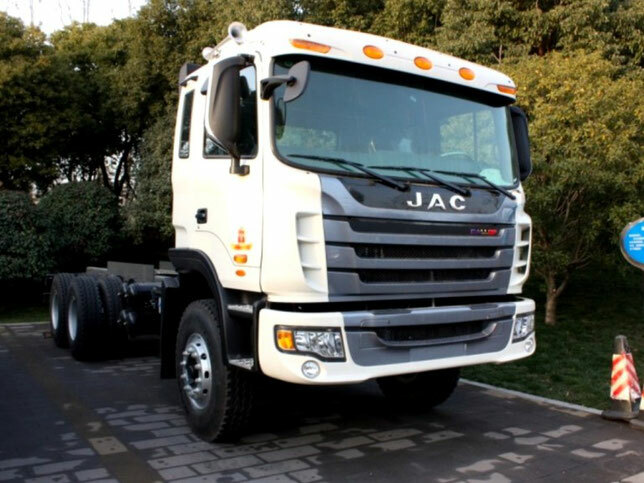 Thanks to it, JAC trucks, one of the first in China, got on the world automobile market. It was JAC trucks of this company that created the Chinese automobile history. To date, JAC owns one of the largest production bases in the country. The structure of this base includes various factories. Annually JAC trucks come off the assembly line in the amount of 150 thousand copies. The plants also produce low-tonnage JAC trucks and JAC spare parts. The Chinese company JAC works for the future, and therefore the JAC cars are reliable, safe and modern. And today, among the JAC owners, the reviews sound only positive. The firm "Jianghuai Automobile Co, Ltd" founded the Technical Research Center, which is directly subordinated to 4 institutes. The staff of the center employs more than 1,000 people. In the center of JAC, various tests, technical studies and much more are carried out. Such an enormous attention to the application of new technologies and the continuous improvement of the level of safety speaks about the seriousness of the intentions of the Chinese automobile manufacturer. 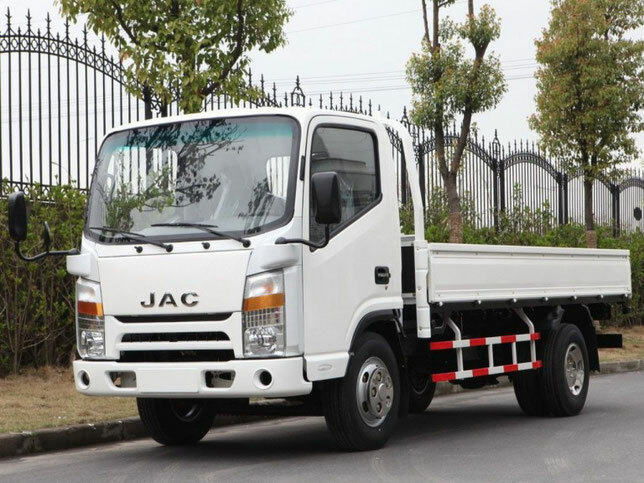 JAC cars and low-capacity JAC trucks are very well equipped. Not every truck today boasts such a balanced price-quality ratio. 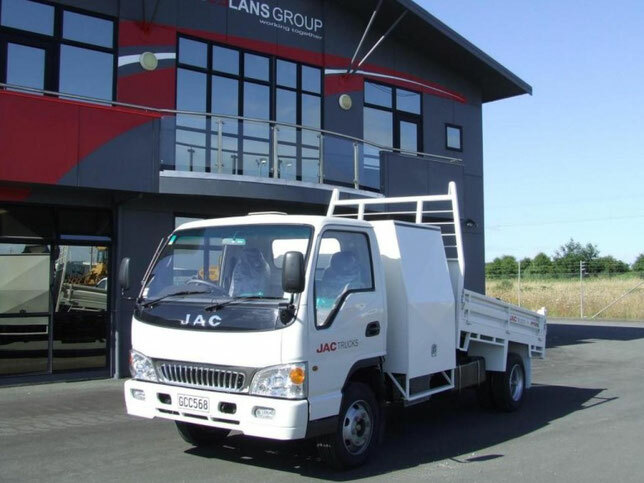 And the safety, reliability and comfort, which demonstrate the low-tonnage JAC trucks, can only be envied. That's why these cars are a welcome acquisition for any enterprise. Yes, and JAC spare parts are delivered regularly and in full, and therefore, car repair will not be a burden for you. More and more domestic companies have appreciated the JAC trucks, the reviews are excellent. One of the proofs of the company's high reliability is that the JAC spare parts are always in the right quantity and range from the company's representatives. 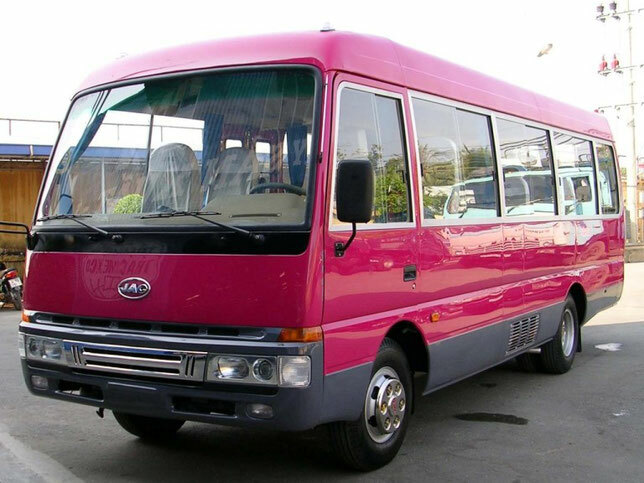 In the domestic market, JAC cars are also very popular. Among the consumers are the People's Bank, the Main Communications Board, the army, the police and many other structures. If JAC reviews were negative, then you will agree that the company could never achieve such a demand. In addition, for those who still doubt the reliability and reputation of JAC trucks, this information will be interesting. Every year, JAC receives well-deserved awards for its activities. In 2005, for example, the company was awarded two prizes at once - the most beloved car of the average type and the best commercial car of the year. Since the Chinese manufacturer pays much attention to external markets, the Project Center was established in the Italian city of Turin, whose task is to coordinate all the European branches of the company.